Whirlpool dishwasher model# du1100xtps8. It drains through hose into disposal but later drains back into washer and onto floor. Click the play button in the audio player at the end of this post to hear my reply. 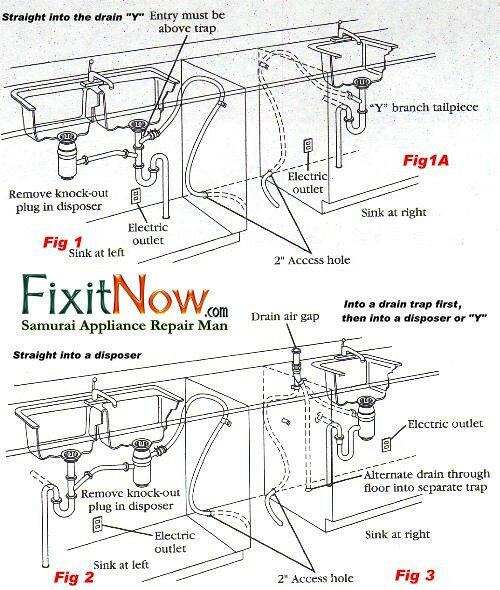 This entry was posted in Dishwasher Repair, Podcast on March 25, 2012 by Samurai Appliance Repair Man.